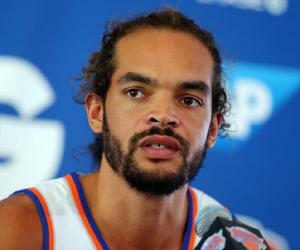 Tony Parker is a French professional basketball player. 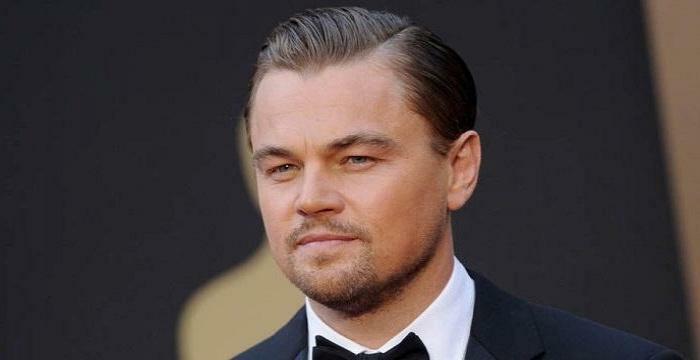 Check out this biography to know more about his childhood, family, personal life, etc. Also Known As: William Anthony Parker Jr.
Tony Parker is a French professional basketball player who currently plays for the ‘Charlotte Hornets’ of the ‘National Basketball Association’ (NBA). 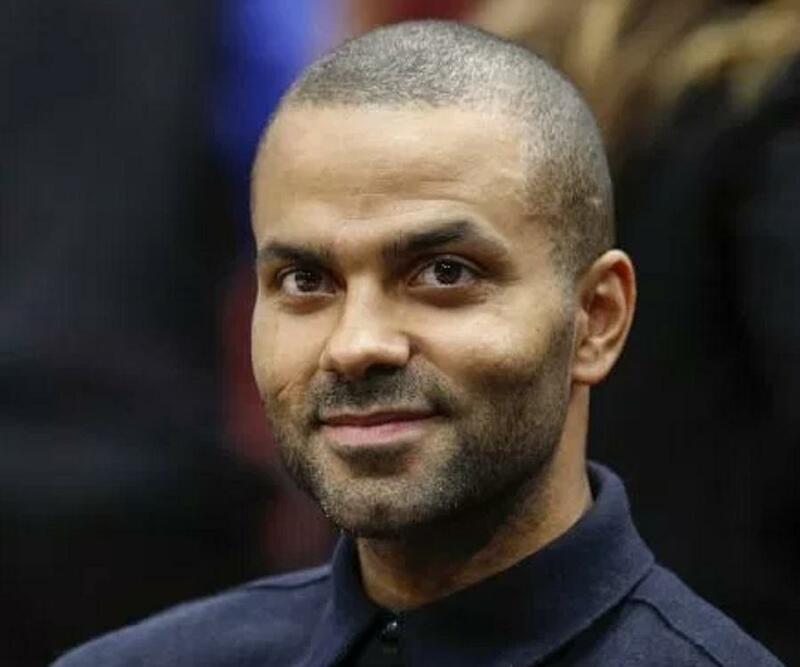 Born in Belgium and raised in France, Tony inherited his love for basketball from his father, Tony Parker Sr., who was an international professional basketball player. Tony Jr. played for two years in the local French basketball league before he made an entry into the American basketball scene in the 2001 ‘NBA’ draft. He was acquired by the ‘San Antonio Spurs’ as the 28th overall pick. Soon, Tony became their starting point guard. Tony exhibited his excellence in the game and ended up becoming one of the best players on the team. He has played with the ‘Spurs’ for a long time and has won four ‘NBA’ titles with his team. In 2018, Tony signed with the ‘Charlotte Hornets.’ He has also represented the French national team in international matches. He was selected as the ‘NBA Finals Most Valuable Player’ (MVP) in 2007 and has been part of the ‘NBA All-Star’ team six times. 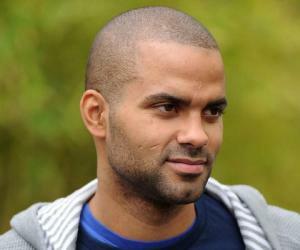 Tony was born William Anthony Parker Jr., on May 17, 1982, in Bruges, Belgium, to Tony Parker Sr. and Pamela Firestone. 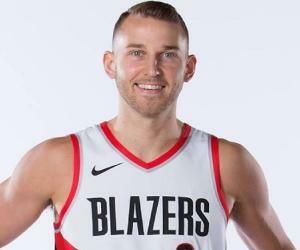 His father was a popular basketball player, while his mother worked as a model before she married Tony Sr.
Tony Jr. was the eldest child in the family and had two younger brothers, TJ and Pierre. Both his brothers later became professional basketball players. Tony’s uncle, Jean-Pierre Staelens, was also a famous basketball player back in his days. In his early years, Tony was fascinated with football. He played football in his backyard ever since he was 2 years old. However, later, the love for basketball caught up with him. At the age of 9, Tony arrived in the US to visit his grandparents from his father’s side. It was there that he watched a ‘Bulls’ game and got addicted to basketball. He soon decided that he wanted to be an ‘NBA’ player. Initially, Tony did not know English, but he slowly started learning it. He started paying regular visits to Chicago in order to train himself better. In the mid-1990s, Tony became part of several local French basketball clubs, with his father’s help. Eventually, his game started to improve drastically. By 1997, Tony had already become an established name in the European basketball arena. At the age of 15, Tony became part of the ‘National Institute of Sport, Expertise, and Performance’ (INSEP) and joined ‘Centre Fédéral,’ a French basketball team that played in France’s ‘Nationale 2’ league. Tony aimed for the ‘Nationale 1’ league and joined the ‘INSEP’ team. He was eventually offered a contract by ‘Paris Saint-Germain Racing.’ Gradually, he reached the top of French professional football. In 1999, Tony signed a contract with ‘Paris Basket Racing’ and ventured into top-level French basketball. In 2000, he played as part of the European side in the ‘Nike Hoop Summit’ against the ‘American All-Star’ team. Tony’s performance consisted of 20 points, with 7 assists. This magnificent performance was enough for him to gain a good reputation among the American ‘NBA’ teams. Right before the 2001 ‘NBA Draft,’ Tony was invited to the ‘San Antonio Spurs’ summer camp. His performance assured the ‘Spurs’ management that his presence would make the team invincible. Although there were speculations that some other team might acquire him, the ‘Spurs’ acquired him in the 2001 draft. In the first season for the ‘Spurs,’ Tony made appearances in 77 games and averaged 9.2 points per game, which was a fair performance, given the fact that Tony was a rookie. By the end of the season, Tony was named to the ‘All-Rookie First Team’ for 2001–2002. 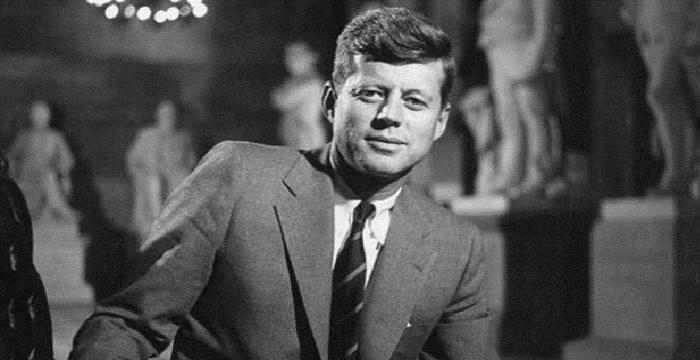 Thus, he became the first non-American guard to earn the honor. In his second season for the ‘Spurs,’ Tony took his game to a whole new level and averaged 15.5 points per game, with 49 assists in total. These numbers clearly established the fact that Tony was a team player and that he was a great find for the ‘Spurs.’ Despite the fact that he was made to sit on the bench on many occasions during the playoffs, his contribution in his team winning the 2003 ‘NBA’ title was appreciated. Despite the team performing amazingly, Tony’s future with the team remained uncertain. He managed to hold his place in the team and scored 14.7 points per game in the 2003–2004 season. He improved his performance in the next season, averaging 16.6 points per game. In the playoffs, Tony played an instrumental role in his team reaching the finals. The team ended up winning the 2005 ‘NBA’ title. Tony was named to the ‘NBA All-Star’ team for the first time in the 2005–2006 season, after he managed to score 18.9 points per game. In the 2006 playoffs, the team reached the finals again but was defeated by the ‘Dallas Mavericks.’ The Spurs made up for the loss in the 2007 ‘NBA Finals’ and won the match against the ‘Cleveland Cavaliers.’ Tony’s performance made the win possible for his team, and he was named the 2007 ‘NBA Finals Most Valuable Player.’ Thus, he became the first European-born player to win the award. In the next few seasons, Tony continued to perform consistently. The ‘Spurs’ started the 2008–2009 season badly, losing the first three games. In the fourth match, against the ‘Minnesota Timberwolves,’ Tony scored a career-best 55 points to ensure his team’s win. After being part of the national French team in several junior championships since the mid-1990s, Tony became part of the senior team in 2001. Tony has played for the national French team in the ‘EuroBasket Championship’ every two years since 2001. Tony recorded his best score in the 2011 ‘EuroBasket,’ averaging 22.1 points per game. He has also participated in the 2012 ‘Olympics’ as part of his team and has scored 15.7 points per game at the event. In 2001, Tony Parker was named the ‘French League Rising Star.’ Prior to that, he was named the ‘FIBA Europe Under-18 Championship Most Valuable Player’ in 2000. 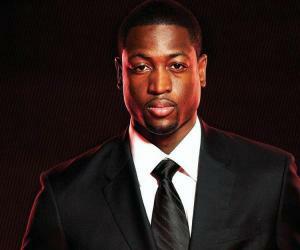 He has made a place in the ‘NBA All-Star’ 6 times, in the ‘All-NBA Second Team’ thrice, and in the ‘NBA Third Team’ once. Tony Parker’s parents are divorced. However, he continues to remain in touch with both his parents. He talks to them regularly over the phone. In 2005, reports claimed that Tony had been dating actor Eva Longoria. The couple got married in July 2007, in Paris, France. In December 2007, the couple faced a rocky time when a tabloid claimed that Tony had been having an affair with supermodel Alexandra Paressant. Both Tony and Eva denied the rumors and filed a lawsuit against the said tabloid. The tabloid then issued an official apology. In 2010, Eva filed for divorce, stating that Tony had been having an affair with a teammate’s wife. The divorce was finalized in 2011. The same year, Tony started dating French journalist Axelle Francine. The couple got married in August 2014. They later had two sons, Josh and Liam.